Please begin by reading through the following Frequently Asked Questions. If you don’t find the answer to your question(s) in the FAQs, please scroll down and click on the appropriate support link for additional assistance. Where is the Program Schedule and Replays page? Access the summit Program Schedule and Replays page. Where is my Welcome Message? You can grab your Welcome Message on the Program Schedule & Replays page, or contact customer service here. Where are my Registration Bonuses? You can find your Registration Bonuses in the email we sent right after you registered for the series. You can also find it here. I need help purchasing The Shamanic Wisdom Collection 2018. Who do I contact? You can purchase The Shamanic Wisdom Collection 2018 by clicking here. 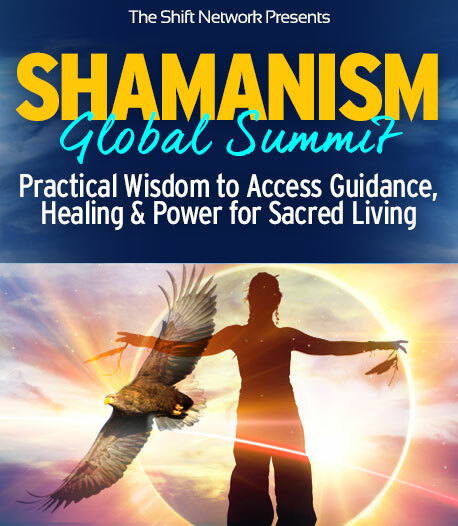 I bought The Shamanic Wisdom Collection 2018… How do I access my recordings, downloads, and transcripts? If you've upgraded, you’ll have lifetime access to your collection through our Premium Membership Downloads page, where you'll find the session recordings, transcripts, and exclusive bonuses as they become available. Enter your email address into the box (the email you used to register for the summit) and click the Sign In button. Once you're signed in, you can scroll down the page to see the materials that are available. If you haven’t upgraded and want to, you can visit The Shamanic Wisdom Collection 2018 page to order now. How can I request a refund for my purchase of The Shamanic Wisdom Collection 2018? Thank you for visiting our Shamanism Global Summit Customer Support Center!